The status of women in a society gets reflected by the roles played by them in its institutions such as family, political or other social groups. This gets replicated in the Corporate Sector as well. Though women constitute more than half of India’s demography, the unequal status at work place is quite visible. This is because of the beliefs and attitudes of the men folk who create effective resistance against women’s advancement in their career by restricting them to stereotypical roles, inequitable wages and structural constrictions to progression and leadership. Therefore it is time that to bring about the transformational change both through activism and policy advocacy and move from addressing gender equality as a compliance issue to one of actively bridging the Gaps. 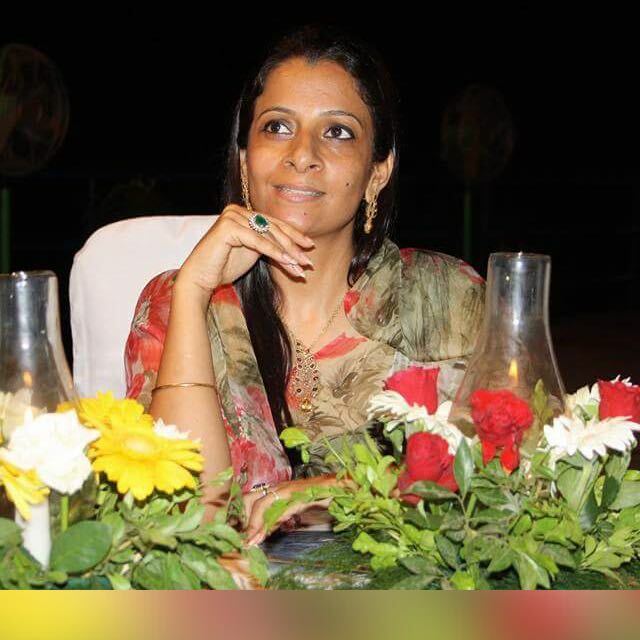 Teena Sharma is a social activist and working as the Director and HOD of Assocham Woman Foundation. She has worked extensively on woman & child rights issues over the years. She is also the official spokesperson of BJP.